Broadleaf offers fully customizable, black-box free eCommerce solutions based on open-source technologies, including Java and Spring. Broadleaf Software Engineer, Reggie Cole, and Senior Software Architect, Chad Harchar, will be at the Broadleaf booth #126 on February 14 and February 15 to discuss technology trends and provide live web store management demos. Understanding the importance of remaining agile in an evolving market, Broadleaf’s modular architecture offers proven scalability and a feature set trusted to support Fortune 500 enterprises. 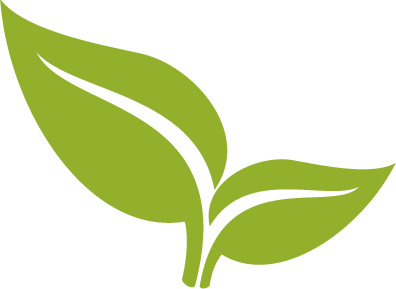 Those interested in learning more about the Broadleaf system are also invited to join upcoming web events or contact Broadleaf directly at info@broadleafcommerce.com. Broadleaf Commerce provides B2B and B2C eCommerce platform solutions to simplify the complexities of multi-channel commerce and digital experience management. 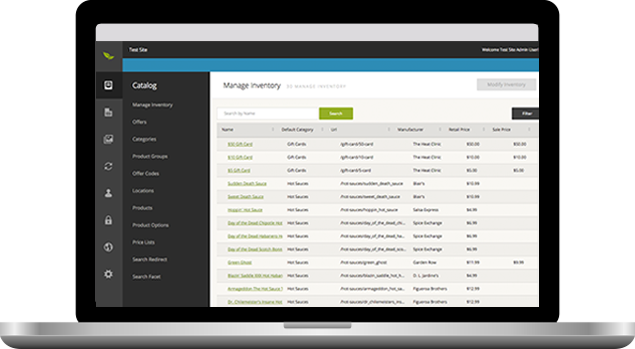 As the market-leading choice for enterprise organizations requiring tailored, highly scalable commerce systems, Broadleaf is fully customizable and extensible. Trusted by Fortune 500 corporations, Broadleaf provides the framework for leading brands, including Pep Boys, The Container Store, and O’Reilly Auto Parts. For more information, visit: http://www.broadleafcommerce.com.